Cutting costs and streamlining document generation for federal, state, and local governments could not be easier. With WebMerge, governments can easily collect data from online forms, generate completed forms, and even collect e-signatures along the way. By automating their document assembly, federal governments are able to cut costs and reduce clerical errors. WebMerge is also an important ally in moving agencies toward paperless systems and processes. 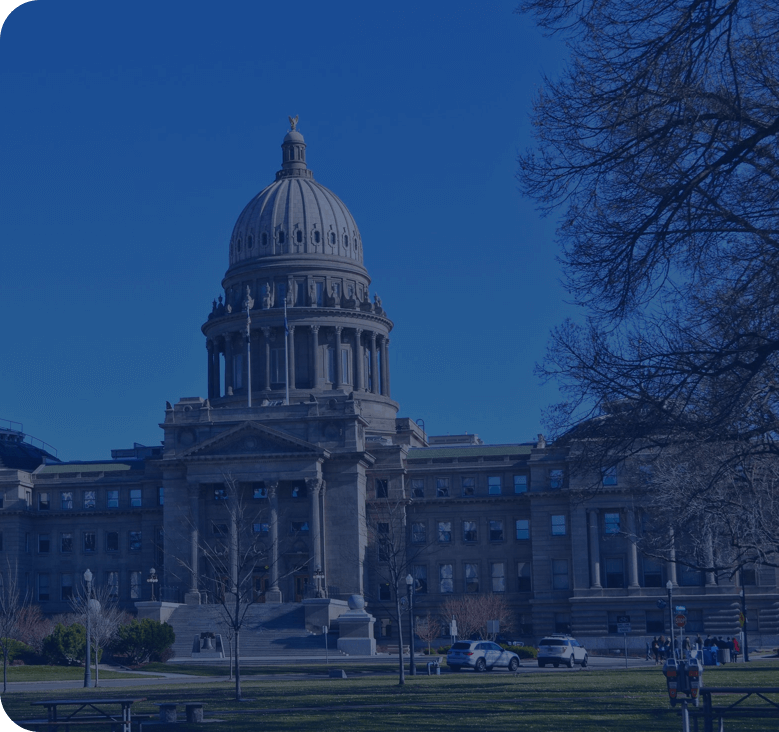 Many state and local government agencies are utilizing WebMerge to streamline their documents, quickly move forms through approval processes, and cut turnaround times to a matter of hours instead of days.